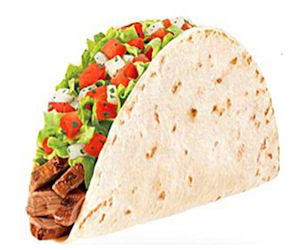 Go here to print your coupon for a free Fresco Taco at Taco Bell. It will be good for 7 days after print date and is limited to the first million coupons redeemed. These are also individualized, so you can't make copies. Make sure your printer is on and hooked up before you hit print.